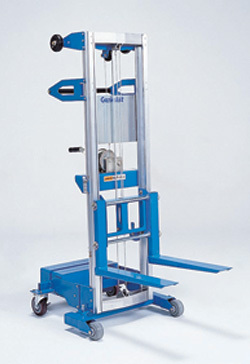 Genie GL8 Material Lift with counterweight. A load capacity 181Kg (400lbs) to a max height of 2.50m (8ft 3in), with a maximum lifting height of 3.06m (10 ft 0.5 in). 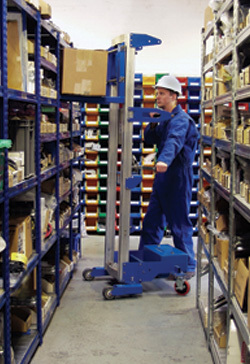 A excellent compact and versatile genie product that is easy to transport. 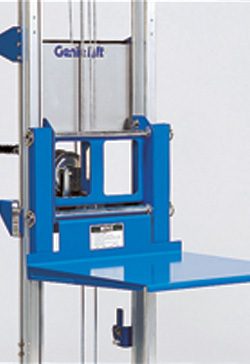 Ideal for material handling and other manufacturing applications.